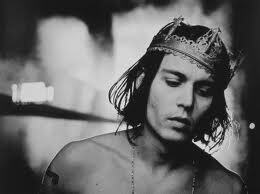 Johnny Depp to Play The Prince of Darkness? 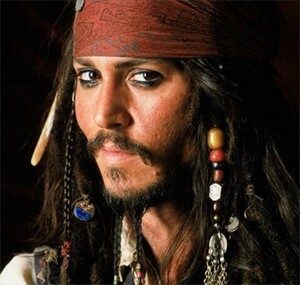 News from London today that Johnny Depp has emerged as the top pick to play Ozzy Osbourne in the new film in development based on the rock legends life. 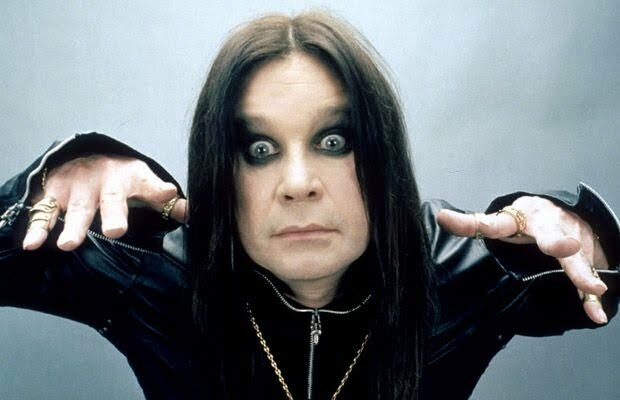 Ozzy’s wife Sharon had recently revealed plans that the plans have started on the flick based on his life. Awesome!